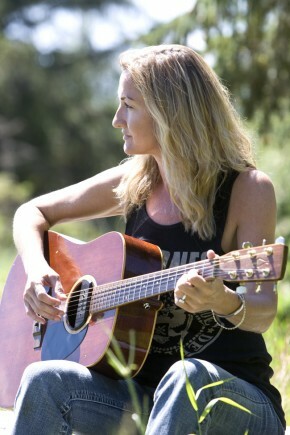 Singer/songwriter Sue Medley comes home to share her love of music. Sue Medley has come home. 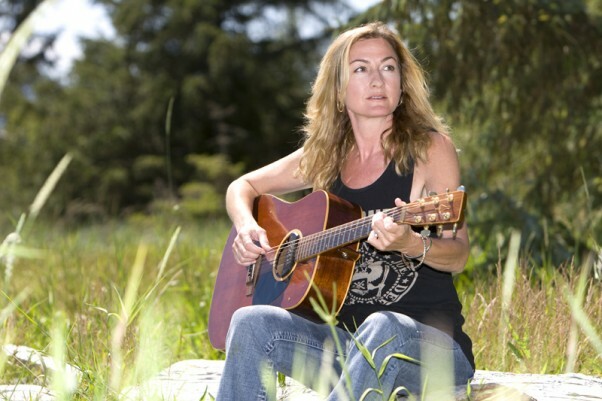 And what a journey it’s been for this Nanaimo-born singer-songwriter. She left the Comox Valley at just 17, clinic soon after graduating from Vanier High School, try following the call of her heart and the strength of her talent. Her first stop was Vancouver, pharm where she sang with a top-40 cover band, paying some serious dues before moving on down a road that had her touring around the world, releasing hit singles, and winning a bunch of prestigious awards.